Sacrifice is a term past, not of today. Today, no one is expected to sacrifice anything. We are surrounded by game shows that give you riches if you answer a few questions on general knowledge or guess the right box is open. The unspoken spirit of the age is 'if something is difficult, do something else instead. If something is expensive, borrow it or borrow the money to buy it. What place does 'sacrifice' have in this world? The Bible says it is central - and that sacrifice is not only a vital key to the future, it is the essence of a Christian's life, today. Helen Roseveare believes that God does have a right to demand our sacrifice - with all our heart, soul, maind and strength - and it is our privilege to respond to that demand. 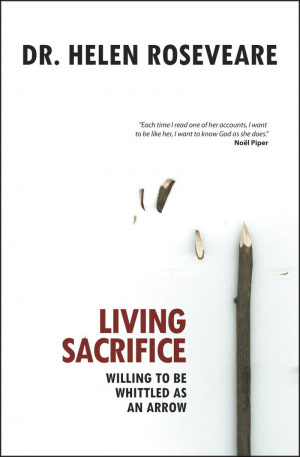 Living Sacrifice by Helen Roseveare was published by Christian Focus Publications in October 2007 and is our 20940th best seller. 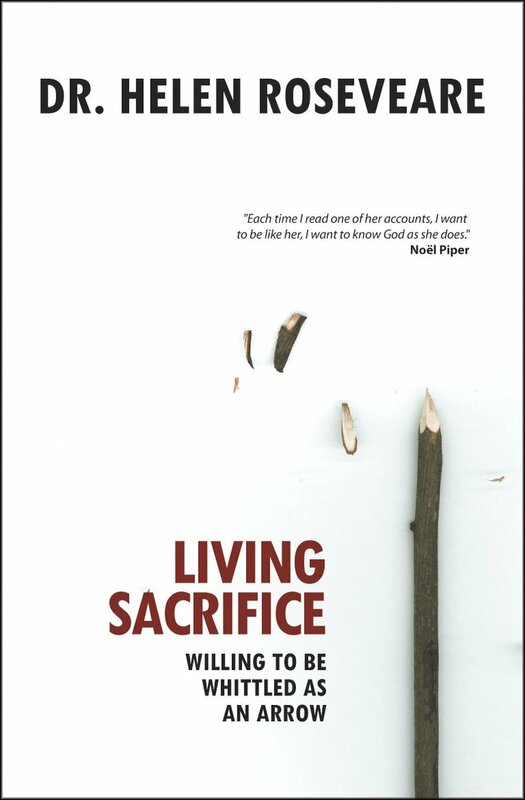 The ISBN for Living Sacrifice is 9781845502942. This book, first published in 1980, by Dr Roseveare a medical missionary to Africa uses the illustration of little boys making arrows and stripping away the leaves and thorns to illustrate God stripping away our selfish motives, a process which continues throughout our Christian lives. She gives many stories from her life in Africa to demonstrate God working in her life. The Epilogue shows how sacrifice can affect us all, how our lives should consist of sacrifice made to our God in all aspects of our lives. This Book will be of interest to any who enjoy reading the views of missionaries and how those missionaries can challenge many Christians about their lives and actions. Got a question? No problem! Just click here to ask us about Living Sacrifice.